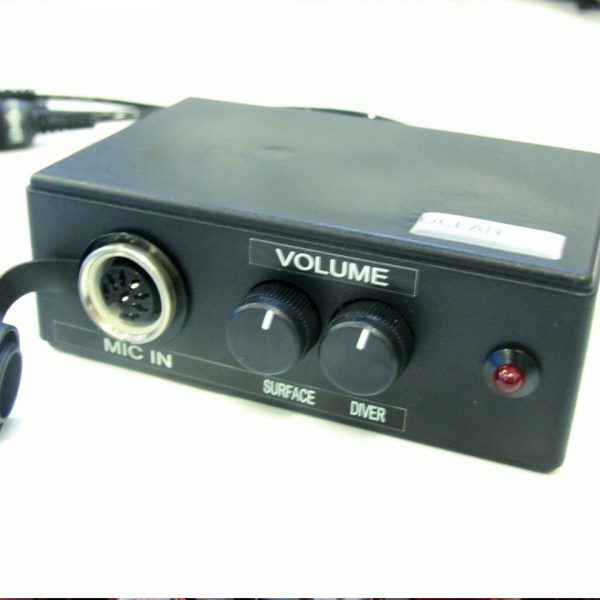 This accessory allows the connection between the M105 Digital/M105 Digital DC and an external amplifier or recorder. The Mixer takes its power directly from the M105 and does not need a separate battery. Audio output cables (Anodized Anticorodal./RCA Connectors) are not included.